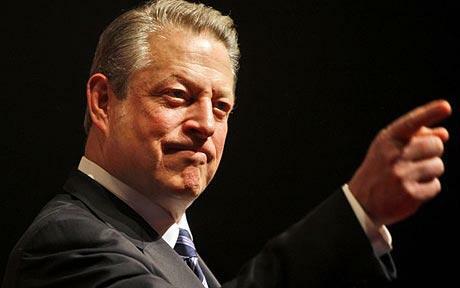 Critics, mostly on the political right and among global warming sceptics scientists and even more scientists, say Mr. Gore is poised to become the world’s first “carbon billionaire,” profiteering from government policies he supports that would direct billions of dollars to the business ventures he has invested in. Representative Marsha Blackburn, Republican of Tennessee, has claimed that Mr Gore stood to benefit personally from the energy and climate policies he was urging Congress to adopt. 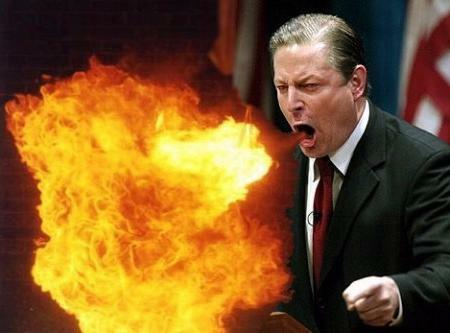 Mr Gore had said that he is simply putting his money where his mouth is.